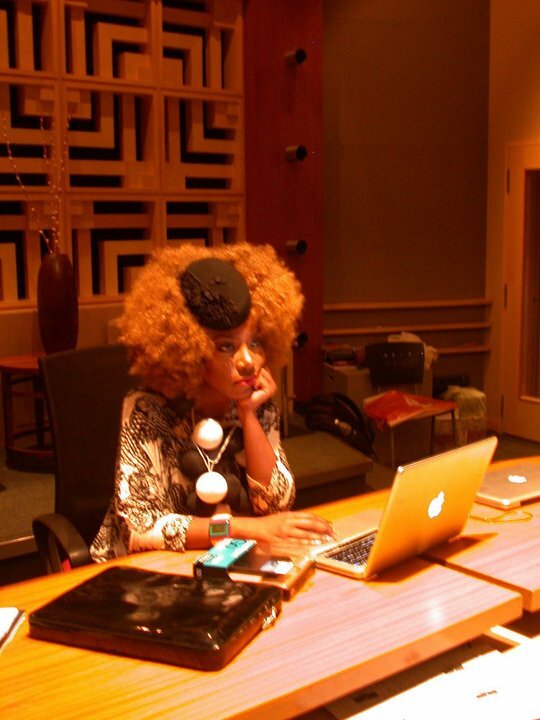 Making of Ebony Bones New Album in India! It was 2009 when we first met Ebony Bones! 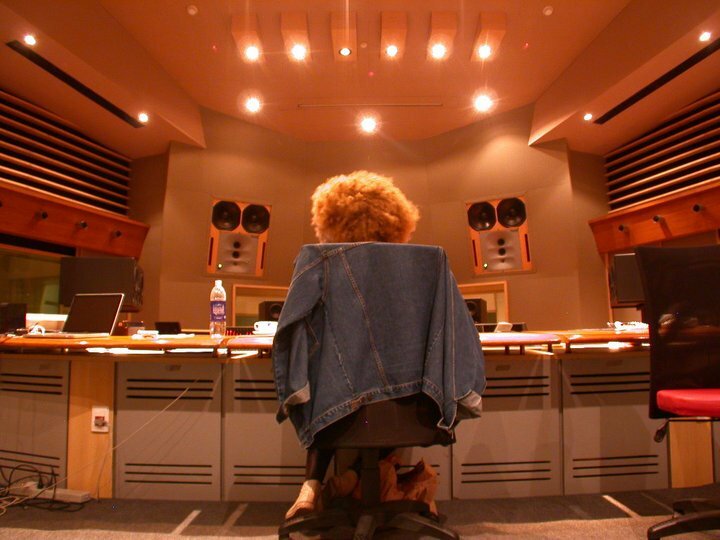 2012 is here and Ebony Bones is coming with a new music project! Ebony Bones producing the new album in India with the Mumbai Symphony Orchestra & members of the Symphony Orchestra of India. Great Music is coming very soon! Take a look and stay tuned for more! NextRihanna “Where Have You Been” Video is Here!